The easiest way to share your links is to copy the direct link from the IDX Manager of your Flexmls account and paste it as a status update to your account. You can share listings in two different ways: the IDX Link or within Flexmls. NOTE: Not all MLSs allow the sharing functionality. 1.) Open your IDX link and bring up the listing you wish to share. 2.) Click on Get Link in the far right column and copy the Direct Link URL. 3.) Paste as a new status update in Facebook. DONE! 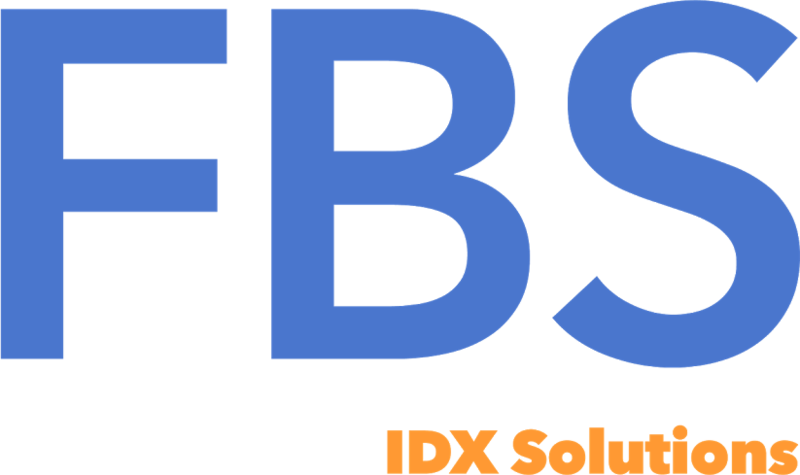 If you are not an FBS IDX Subscriber but are in search of a new IDX Marketing System, we can help. Just fill out the information below to get on our schedule and an IDX Consultant will be in touch soon! Can I add MLS search to my Email signature?